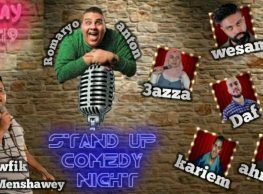 Darb 1718 hosts a stand-up comedy show that sees El Hezb El Comedy taking to the stage. 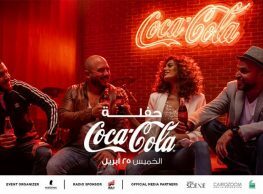 Tickets are 60LE and 30LE for those participating in the open-mic night. For reservation click here.